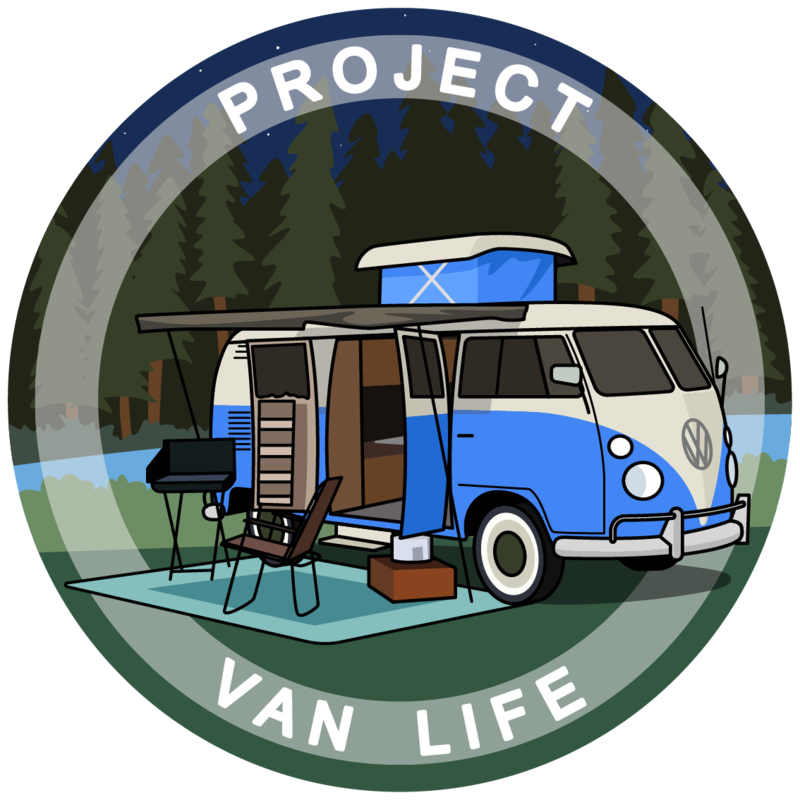 Here you can get in contact with the admins of ProjectVanLife to ask questions, request updates, give feedback & suggestions. However, for any type of support please contact us directly via our support center. The ‘Choosing the right Vehicle’ category is for anything related to the discussions, questions, comparisons, & information about living a nomadic lifestyle in different types of vehicles. ’The Build’ category is intended for (but is not limited to) asking questions, getting feedback, sharing tips & tricks, or anything about the conversions and modifications of your home on wheels. This category is for (but is not limited to) the discussions, inquiries, and problems you may face while living life on the road in your home on wheels. Our homes on wheels are vulnerable to having issues & breaking down on us. Here we discuss how you can prevent, improve, or repair such maintenance problems. ’Community Resources’ are for sharing, and obtaining information relevant to living a nomadic lifestyle. Here you are able to connect with the community on another level.